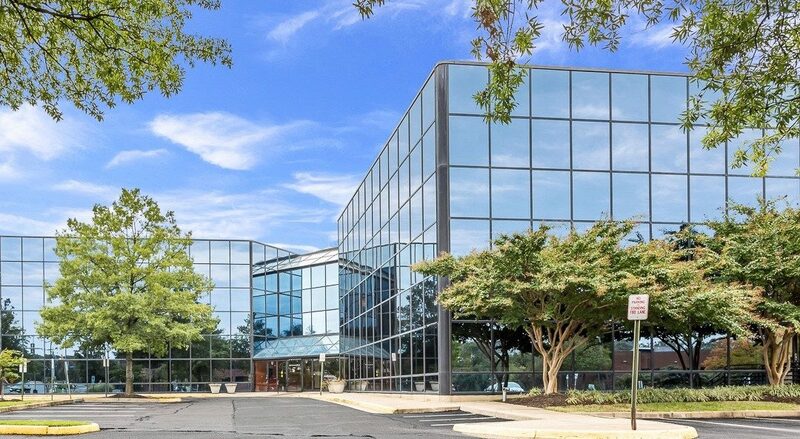 Zalco Commercial is pleased to announce the purchase and new leasing & management of Shawnee Business Center, located at 5400 Shawnee Road, Alexandria, Virginia. This 3-story, 52,726 square foot, multi-tenanted atrium office building is ideally situated inside the Beltway, just off I-395 & I-95. “With only several suites available, ranging in size from 1,500 square feet to 3,000 square feet, we anticipate quickly bringing the building to 100% occupancy”, said Gil Weinbaum, Executive Vice President of Sales & Leasing. Mr. Weinbaum represented the purchaser and will head up leasing. For more information, please e-mail gweinbaum@ZalcoCommercial.com or call (301) 844-6918.